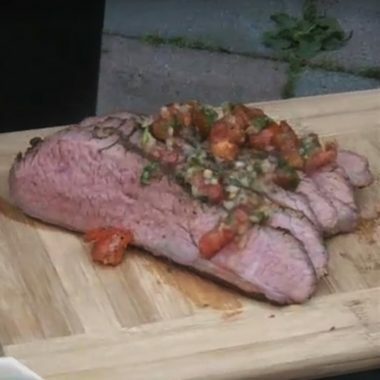 Tri Tip with Grilled Tomato Pico de Gallo is a festive and delicious dish for any gathering. 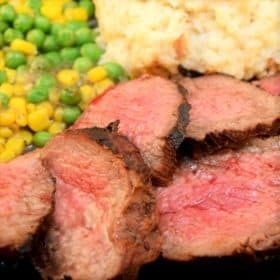 The tri tip is rubbed, grilled, and then topped with an easy tomato salsa. 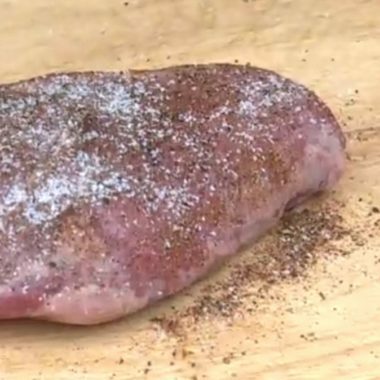 Prepare the tri tip rub ahead of time, so you can let the tri tip marinate in the refrigerator for at least 2 hours before grilling. This will give you the best flavor. 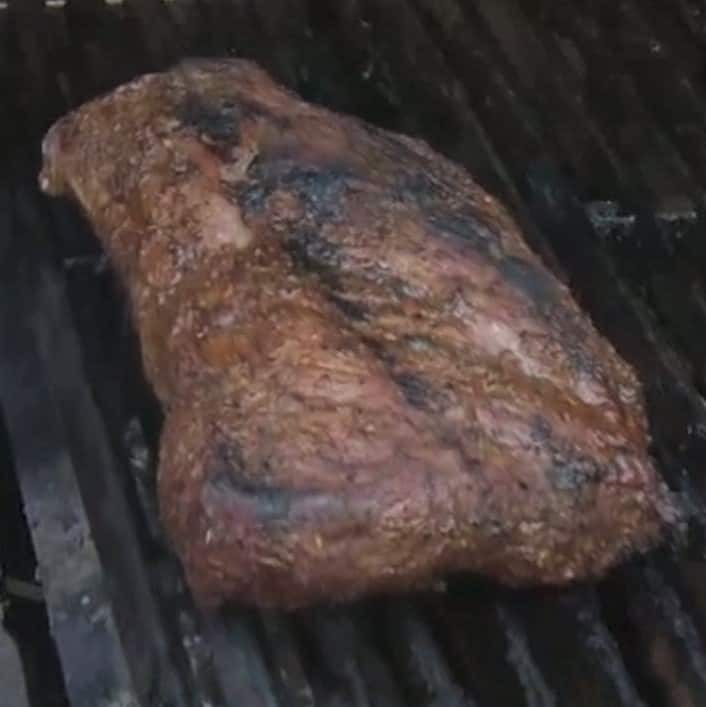 The tri tip is first cold smoked on the indirect side of the grilled, then seared and allowed to finish cooking on the hot side of the grill. Marinate the tomatoes in Italian dressing for 1 hour. Grill the tomatoes on a very hot grill in a BBQ wok for 30 seconds. Remove. Add the cilantro, onions, and salt and pepper. 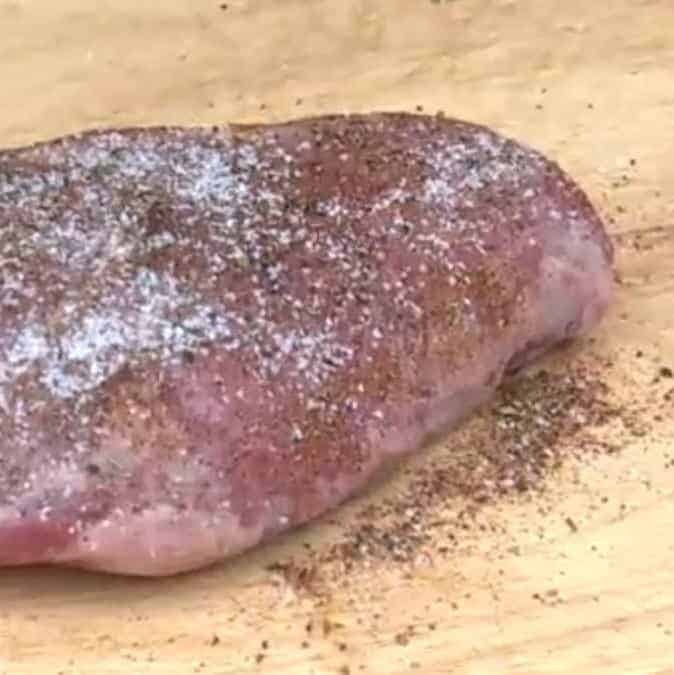 Rub the tri tip with the rub and let rest in fridge for at least 2 hours before cooking. 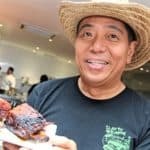 Light a BBQ between 275 and 350 degrees F (135 and 175 degrees C) and set it up for indirect cooking (one side hot and one side cold). Place a tinfoil pouch full of wood chips on the hot side and wait to smoke. Once the chips start smoking, place the tri tip on the cold side to roast. Cook until the meat reaches 115 degrees F (45 degrees C). Move the meat to the hot side to sear. Cook on the hot side until coldest part of the tri tip is 130 degrees F (55 degrees C). Serve with the grilled pico on top. 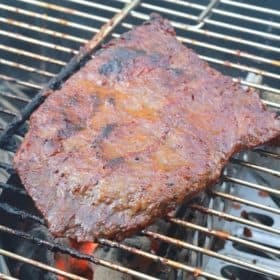 This Tri Tip is beautiful with is slightly Asian flavors coming from Teriyaki and Pineapple, then grilled. 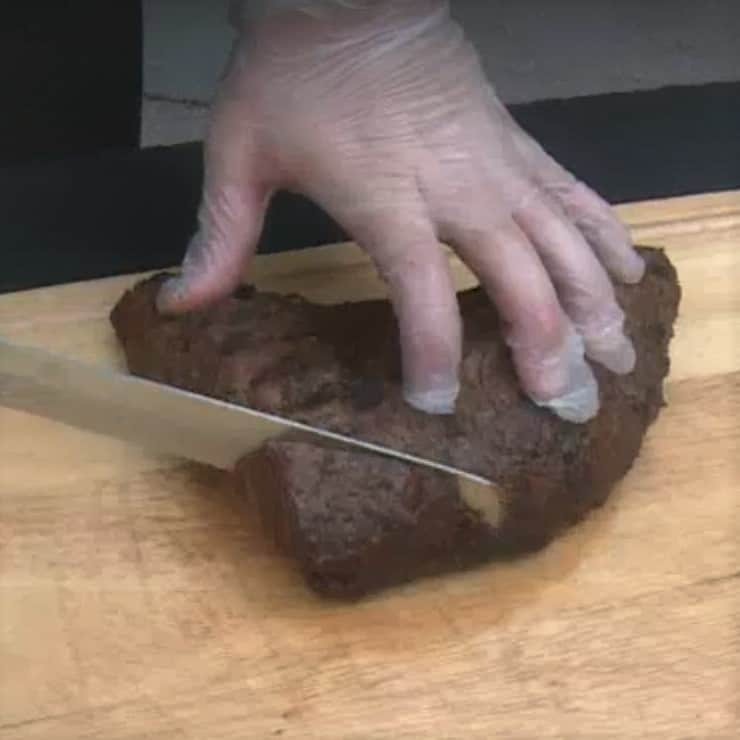 It can can be used in tacos, wraps or sandwiches.